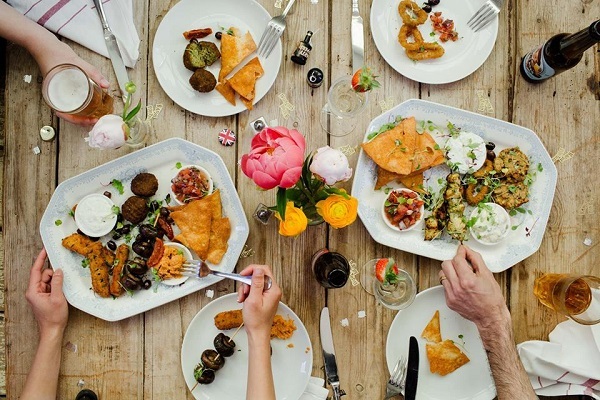 There’s no denying that there are always plenty of new restaurants in Bristol to be excited by – but it’s important to remember that there are also plenty of more established places to bear in mind when planning a meal out too. Bristol is home to a huge choice of places to eat, from small independents to local restaurant groups and national restaurant chains. When it comes to chains, there’s no denying that Bill’s (whose Bristol branch can be found on the Triangle at 67-69 Queens Road) has expanded to a pretty big player, with over 80 restaurants dotted throughout the UK. Bill’s founder Bill Collison began life as a greengrocer in 2000, before moving to a new premises and adding a café. The Bill’s brand grew from there, focusing on using quality local produce for a range of all-day dining options. The menu includes everything from braised lamb shank to butternut squash stew, and from caper and herb crusted cod to chicken Milanese. There’s a kids’ menu too, and a separate gluten-free menu for those who are intolerant or allergic. Sound good? We’re giving one Bristol Bites reader the chance to win a £20 gift card to spend in their Bristol restaurant, so you can try it for yourself. To enter, you just need to follow me and Bill’s on Twitter, and retweet the competition tweet, which you’ll see below. The competition closes at 5pm on Friday, March 30th, after which time I’ll pick a winner and notify them via direct message on Twitter. Good luck!